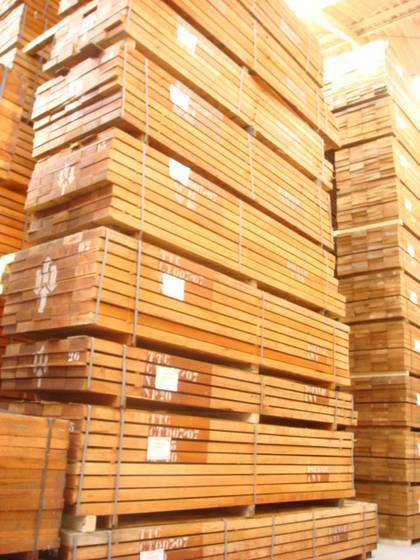 Iroko is a hardwood produced from a tree that generally grows on the coast of Africa. These trees, which live as long as 500 years, feature a very large structure and wide trunk. 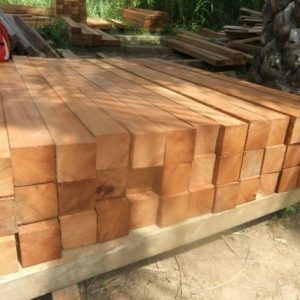 The Iroko wood is easy to work with except for surfacing operation which may be difficult because of its interlocked grains. 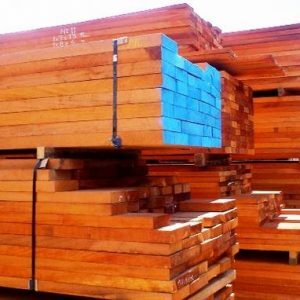 Want to buy or check out Iroko Sawn Timber at Cameroon Timber Export? 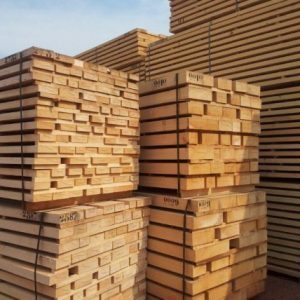 Use the form below to send your requirements or queries about the quality, Specification, Grade, Measurements, exporting & supplying service etc of our Iroko Wood.